Sorry haven't posted in a bit, but been real sick... :( Feeling better this week though so I will be digging through your submissions to bring you the cream of the crop. 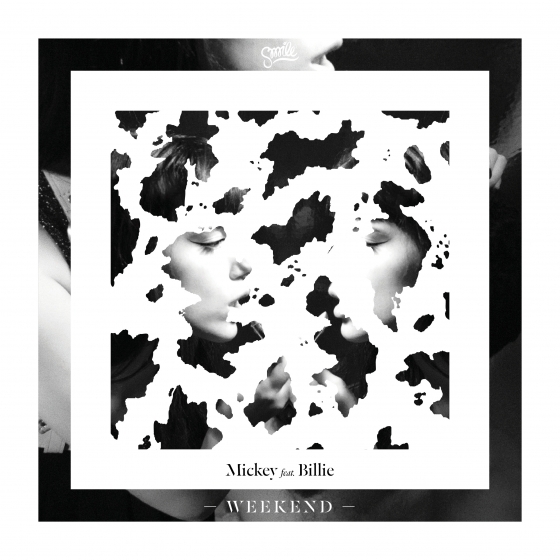 Speaking of which I'm not usually a big house guy, but this track sent to us by Mickey ft Billie called "Weekend" is top notch and also probably a cross with electro-pop which is why I dig it so. Check out the track below. You can check out a couple remixes as well as an instrumental version on their soundcloud. If you wanna purchase the track/remixes they're available on beatport.